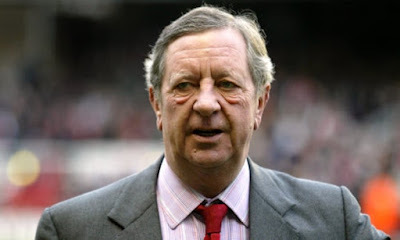 The former Arsenal chairman Peter Hill-Wood has died at the age of 82, the Premier League club has announced. Hill-Wood joined the Arsenal board in 1962 and served as chairman from 1982-2013. His time at the helm included the club’s title-winning eras of George Graham and Arsène Wenger. He was also a key part of the formation of the Premier League in 1992 and oversaw the club’s move from Highbury to the Emirates Stadium in 2006. Hill-Wood’s involvement in Arsenal had continued a long family tradition. Both his grandfather, Sir Samuel Hill-Wood, and father, Denis Hill-Wood, had previously served as chairman. “Peter was immensely proud of our successes on the pitch but equally those off it, most notably the move from Highbury to Emirates,” said an Arsenal statement. “He was instrumental in facilitating our smooth relocation during what was perhaps the most transformative period in the club’s existence.